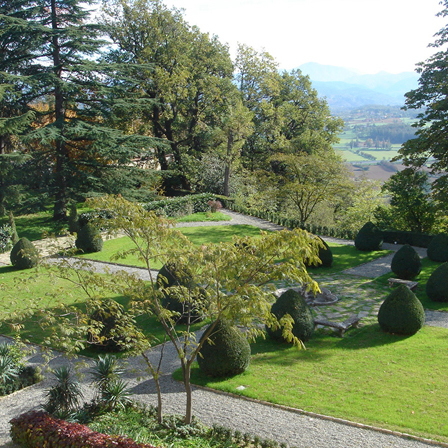 Placed in an overlooking point among the vast Valle dell’Orba and much sought-after for his highly strategic position, the castle was disputed between the commune of Alessandria, the Republic of Genoa and the Marquisate of Monferrato during all the middle ages. 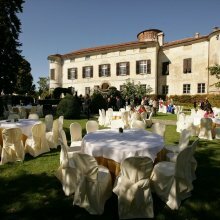 Its building has developed during the centuries around the imposing circular tower that dates back to early 13th century. 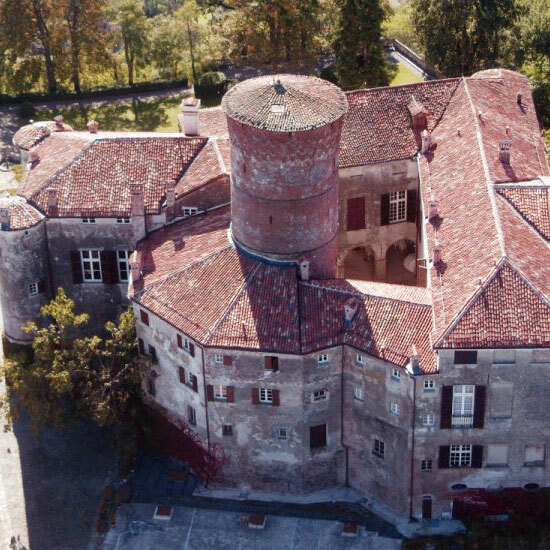 The first castle’s core is made of the polygonal structure built around the tower and destined to host the guards who watched on Valle dell’Orba. 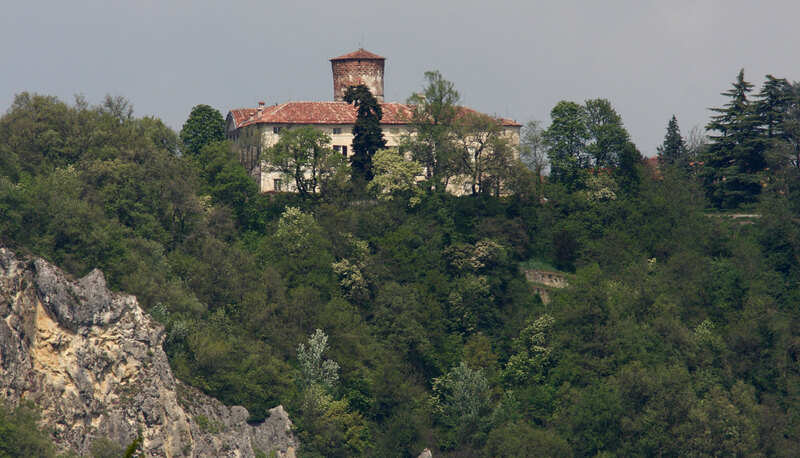 In 1431, when the area is occupied by the troops of Milano’s Duke, Filippo Maria Visconti, the castle is assigned to Gian Galeazzo Trotti, who was leading soldiers of fortune for the Duke. 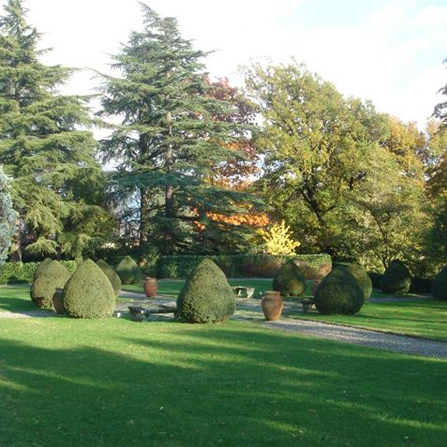 With the Trotti family of Alessandria, the building is transformated in an aristocratic residence and the town is named Rocca De’ Trotti thereafter. 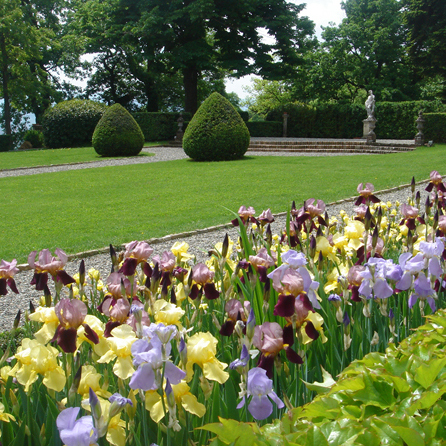 In 1570, the stronghold is bought by Battista Grimaldi, a Genoan noble whose family holds the castle’s property for over 200 years, completing its construction at the end of XVIII century with the great western wall face and the building of the hanging garden that overhangs to Valle dell’Orba. 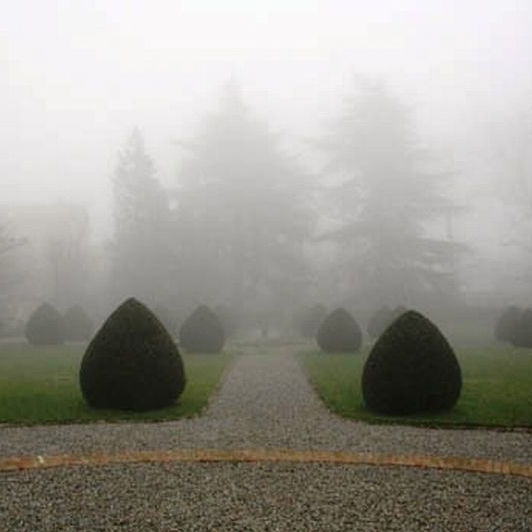 The presence of the Grimaldi’s family, influential and long-lasting, changes again the town’s name, which becomes finally Rocca Grimalda. 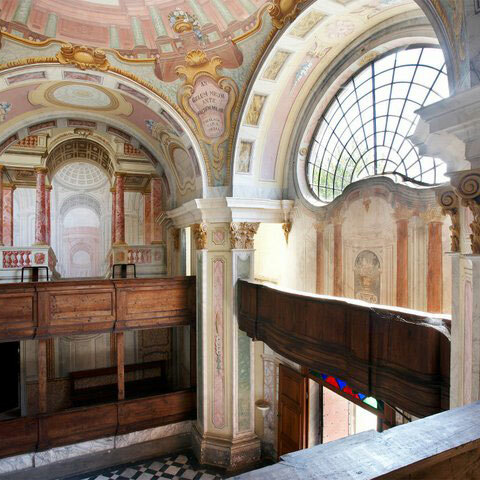 The Chapel, wide and still in use, was built at the end of the 18th century at the base of the western wing of the castle by the order of Giovanni Battista Grimaldi III. 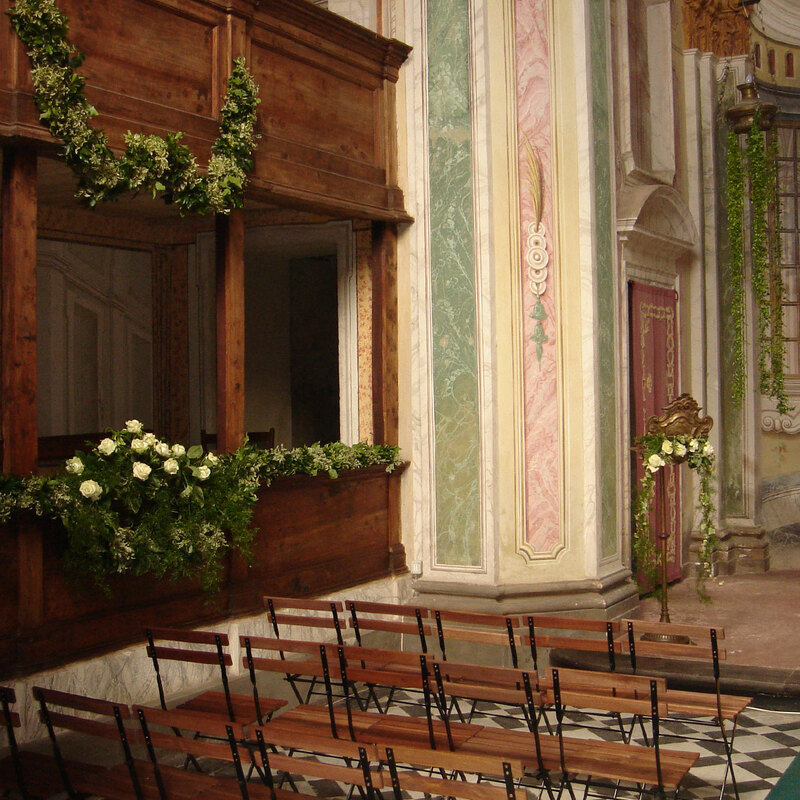 The inside is decorated in a masterly fashion with trompe l’oeil paintings with the addition of polychrome stuccoes. 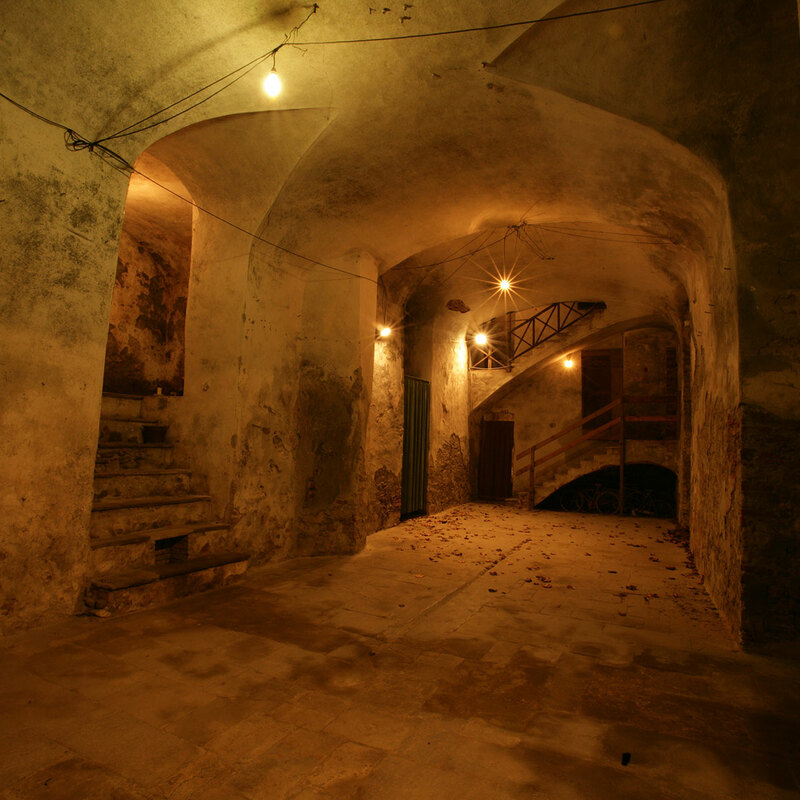 In the castle’s basement, vast and suggestive wine cellars, which were built at different periods and that are awaiting restoration soon, are sometimes opened for the visiting public. 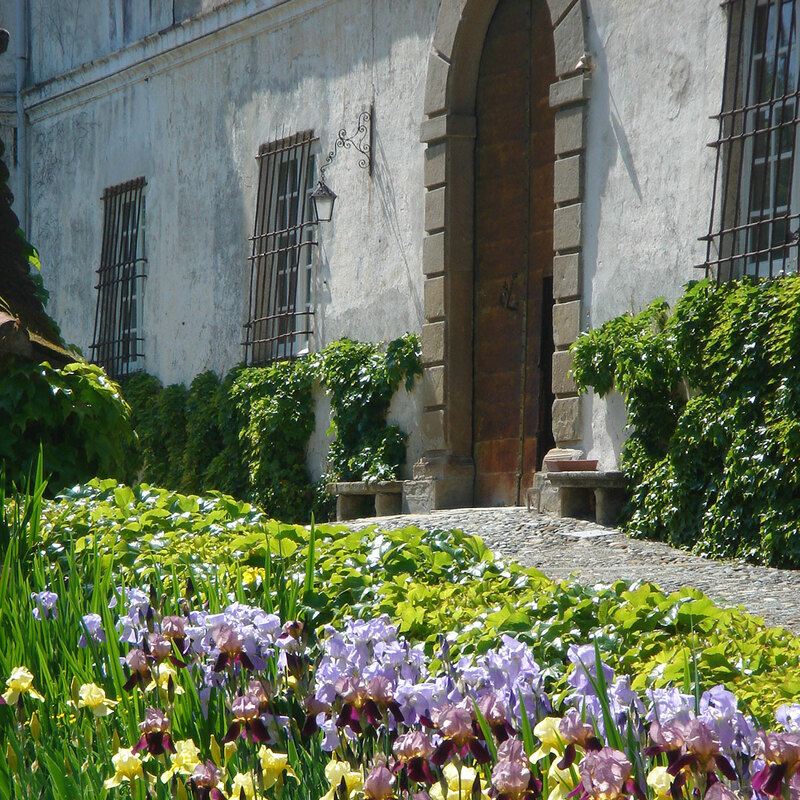 Guided visits for group are avaiable for the entire year on reservation, while the calendar of the openings for “individuals” during summer is arranged with Provincia di Alessandria (www.castelliaperti.it) and published on Associazione Castelli Aperti del Piemonte’s official site (www.castellipiemontesi.it), where you can found all the informations about the castles and the residences in the area. 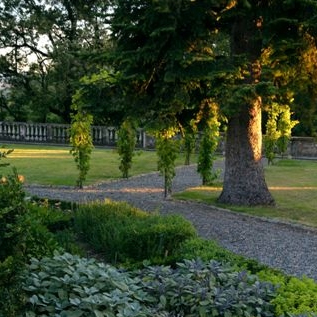 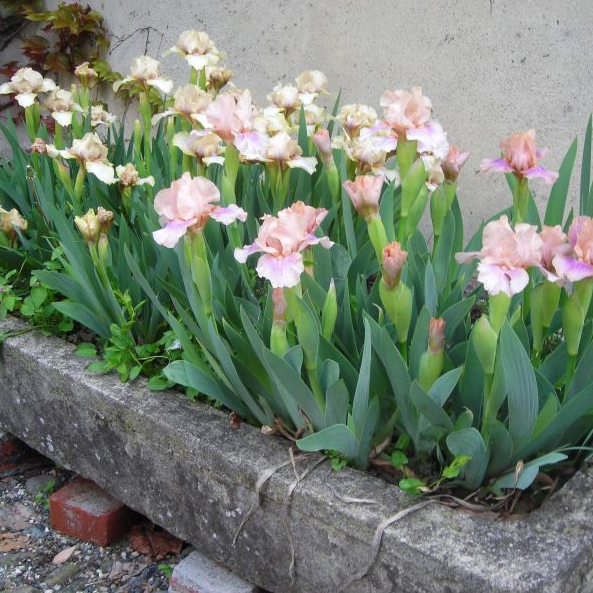 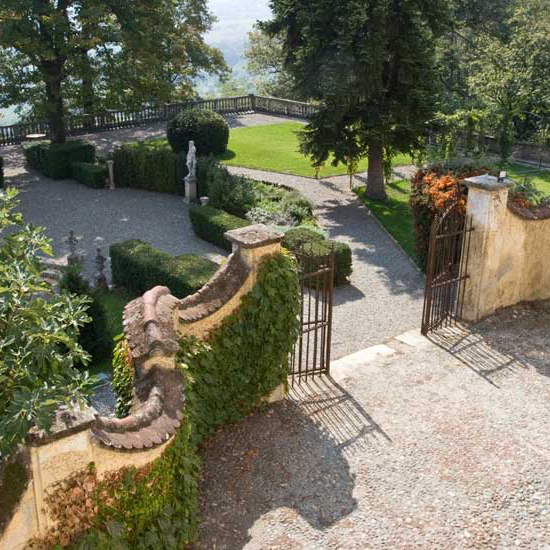 The garden dates back to the mid 18th century when Battista Grimaldi III, after building the imposing western wall face, decided to enlarge the castle forecourt creating a beautiful panoramic viewpoint on the Valle dell’Orba. 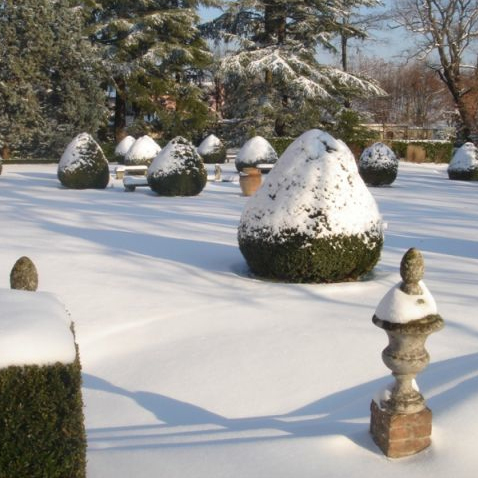 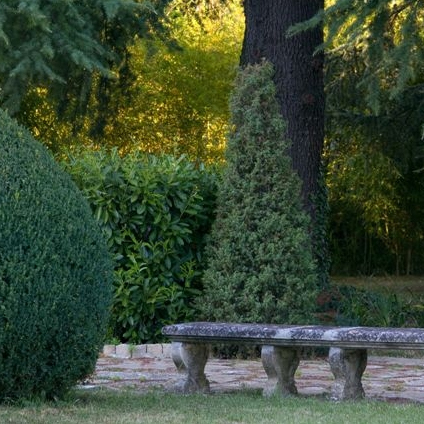 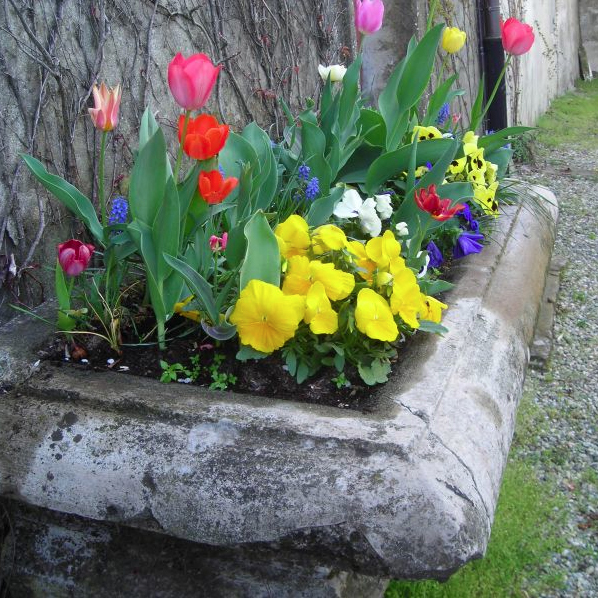 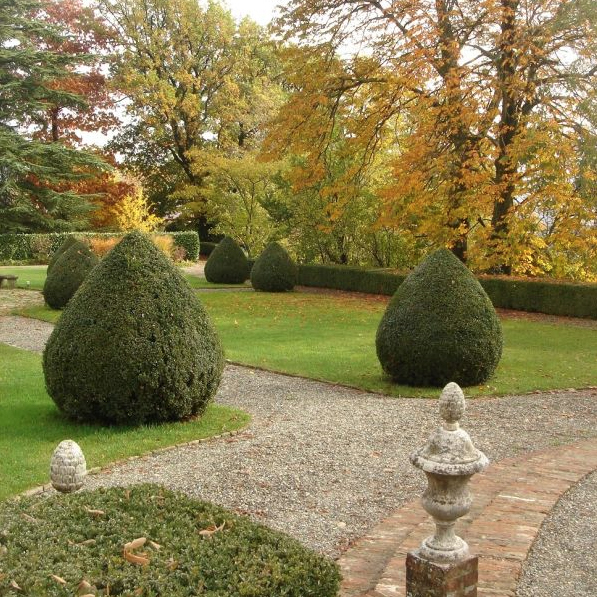 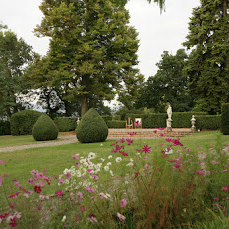 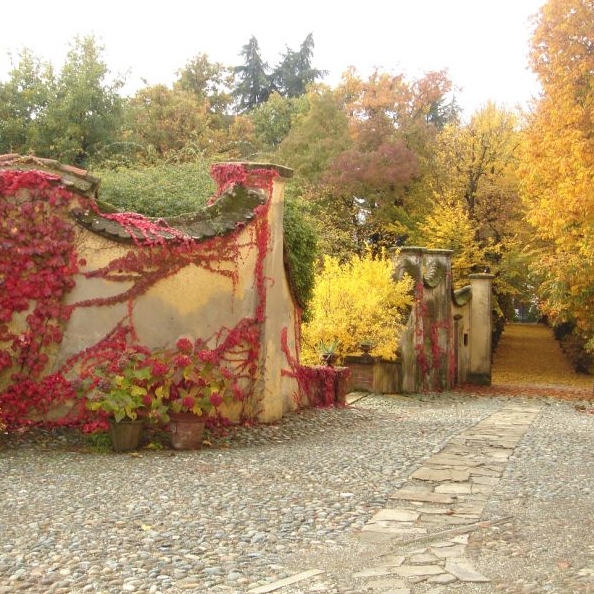 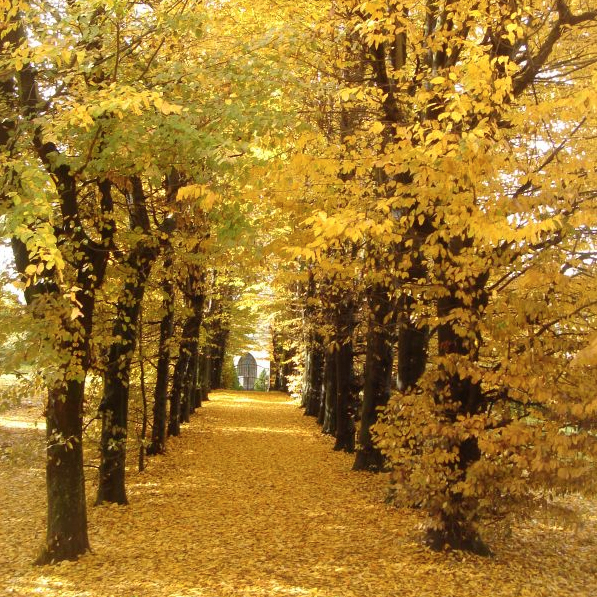 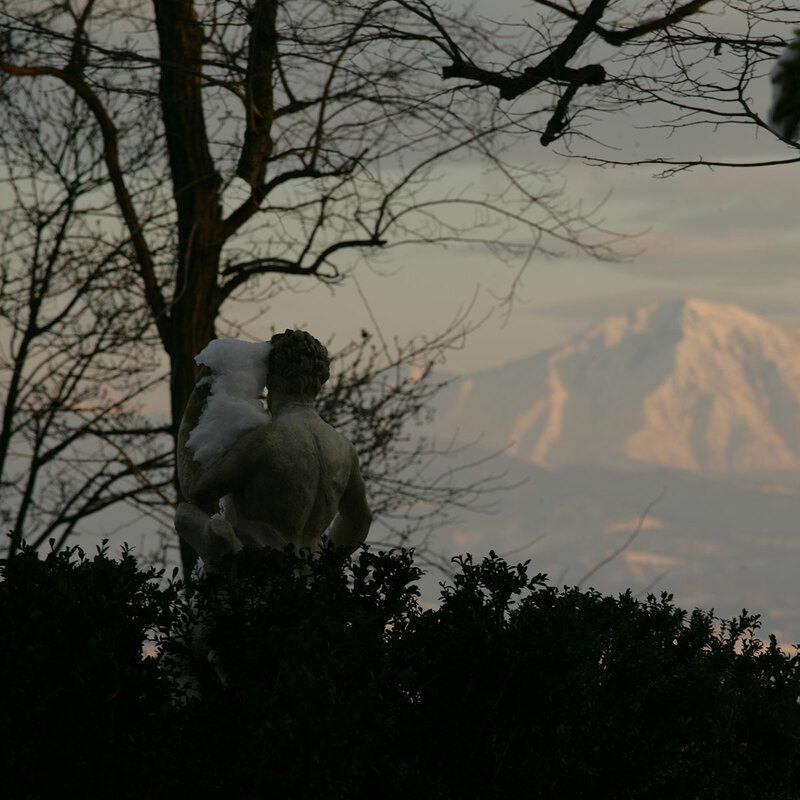 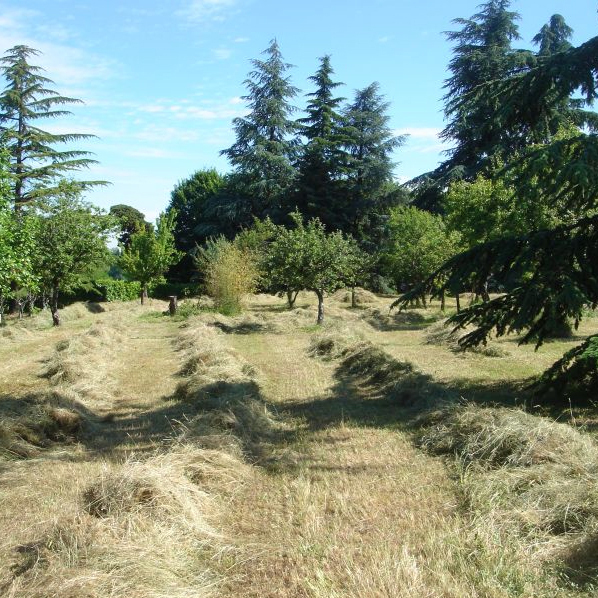 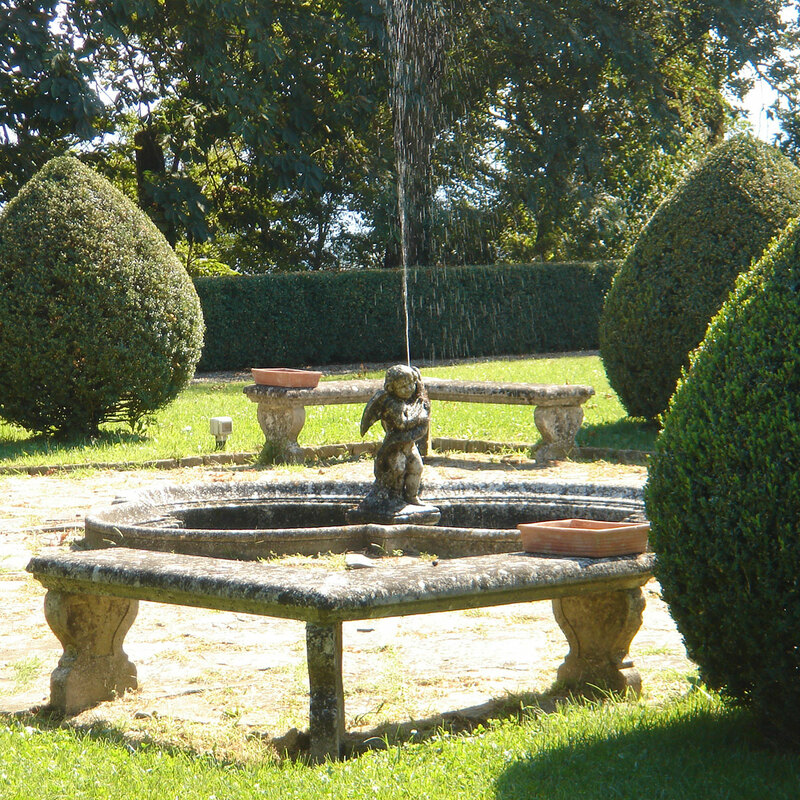 Recently restored and listed among the historical gardens of the Piedmont region, the garden has three different features: the Italian-style garden, the grove or romantic garden and the secret garden, or the cloistering-medieval space. 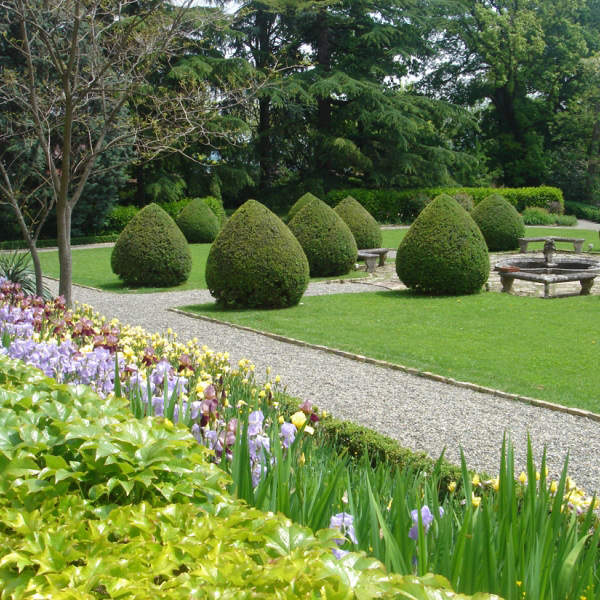 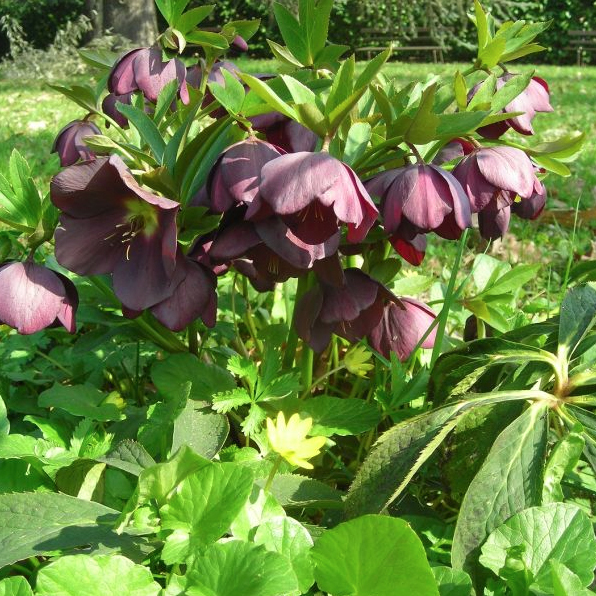 The restoration of the garden mostly concerned the cloistering-medieval area, which was made as a tribute to the ancient origins of the castle.